Lawrence Community Gardens | Growing the Community! Our 7.6 acre garden is located on 46th Street, just east of Post Road. We have partnered with Monarch Beverage located at 9347 Pendleton Pike, and The City of Lawrence to grow produce that will be donated back to the community through The Cupboard and The Sharing Place food pantries which are here in our neighborhood. In December 2016, LCG met with Monarch Beverage to propose using their unused land to feed the food pantries in our city. Monarch was excited to partner with us and immediately stepped up to help us get going. I live a few blocks away from their distribution center and remember when they build the center, but I also remember when there use to be farm land there. It seemed that our missions to promote community and environmental sustainability aligned perfectly. Teamwork is critical to the success of the garden! By supporting the mission of Lawrence Community Gardens you help get the greater population in touch with the community and with the earth. Gardening is scientifically proven to be therapeutic so we are confident that our gardens will boost the morale of every person it touches, and will allow them to learn valuable gardening skills that benefit their own families. By supporting our mission to grow our own food and to teach others how to grow food, we are going to help teach thousands of people how to save money, eat better and they will learn how to never be hungry. If you are interested in helping us empower people to become more active, learn to grow their own food, and to have access to better, healthier food choices please give us a call, or email. It would be a blessing if you could help to spend the word about the good stuff Lawrence Community Gardens is doing! Please donate or volunteer today! Many hands make light work! We are always looking for new friends and are willing to exchange labor for produce! 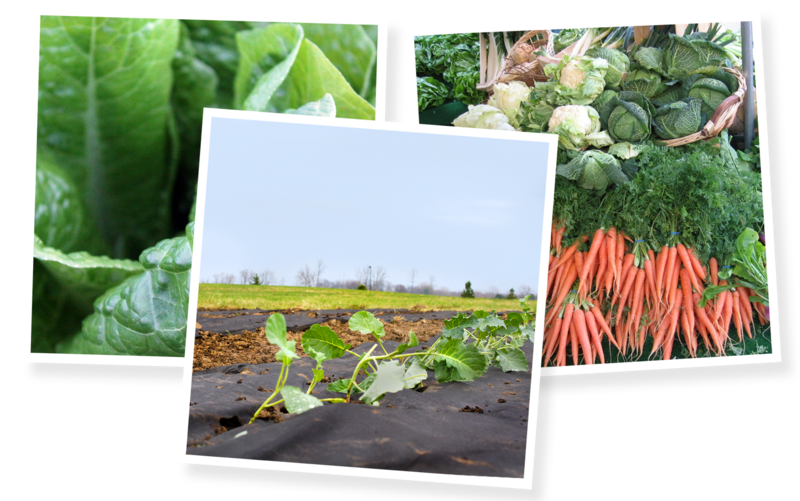 We are committed to growing food for community and growing opportunity to sustain the garden through entrepreneurship. If you are a community organization or pantry you can request donations below. If you are a restaurant, grocer or other organization who wants to purchase food in bulk click below. If you are an individual find us at a farmers market! Our 2017 schedule is coming soon! 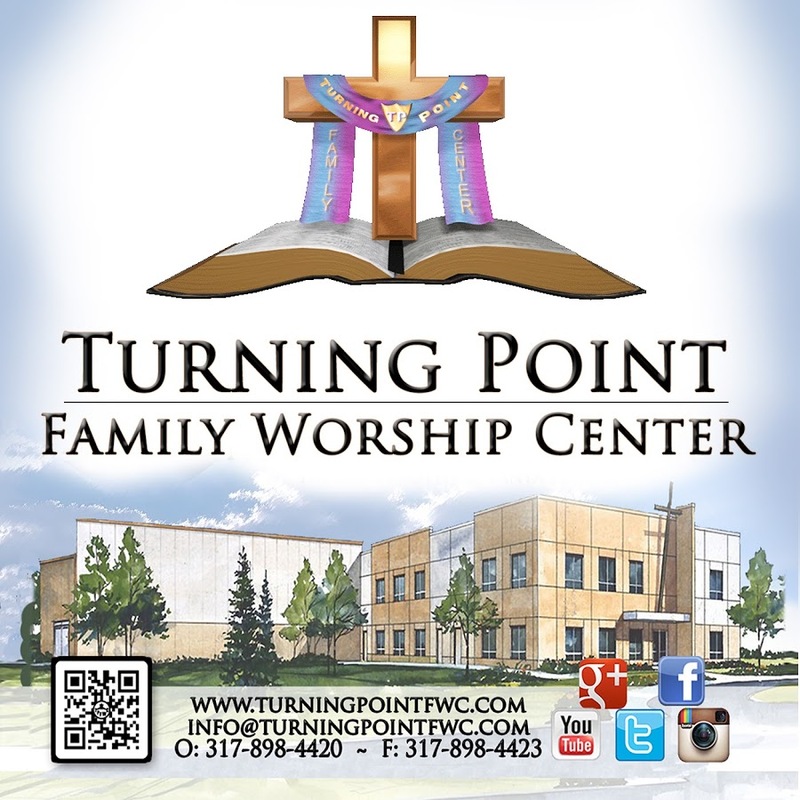 Turning Point Family Worship Center sponsored our storage 10x40ft cooler/container ($3,000) which will allow us to keep our produce fresh for distribution! Neighborhood Food Champions program has granted $1,900 to Lawrence Community Gardens to fulfill its mission and impact the community! 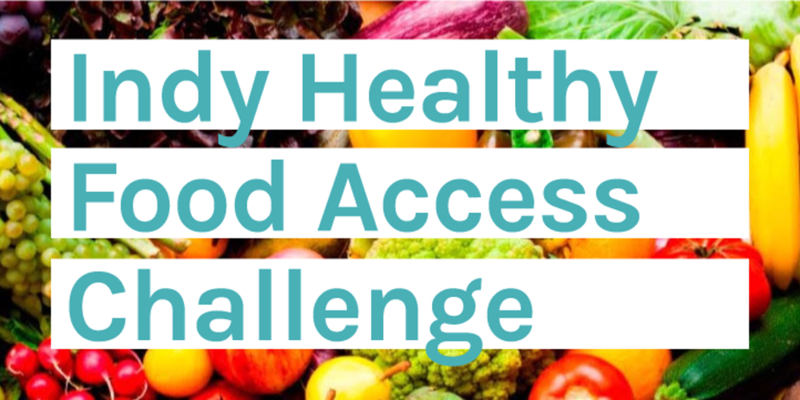 The Indy Healthy Food Access Challenge awarded Lawrence Community Gardens with a $500 “Do Something” Grant to address issues of food access and grow to serve more people! HUGE THANK YOU to Eskenazi Health for their support!